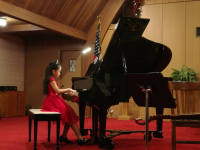 We are delighted to announce that Sophie Yu (8 years old) has been chosen as a Second Place Winner of the American Protégé International Piano & String Competition 2019. 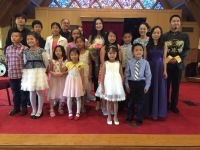 She and her teacher Dr. Feifei Jiang will attend The Winners Recital on June at the Carnegie Hall, New York. 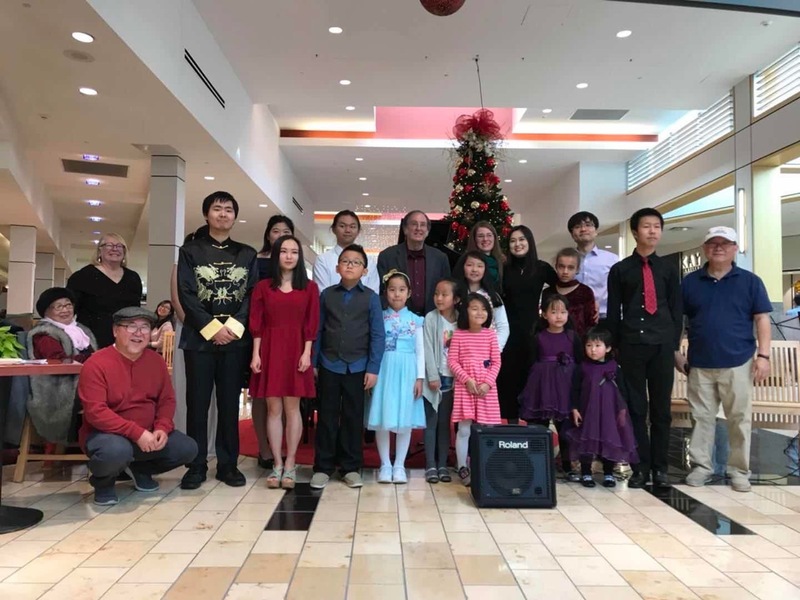 JF International Music Academy offers Piano, Flute, Vocal, Violin, Cello, Guitar,Guzheng, Basson and other music lessons that focus on the individual, wherein students at any age and skill level can study with professional musicians and pedagogues. 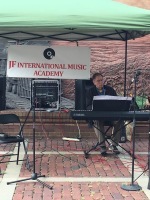 At JFIMA, students are provided individual attention to help them achieve their musical goals! We also offer Arts lesson (Sketching and painting), Chinese language lessons, and composition theory classes. 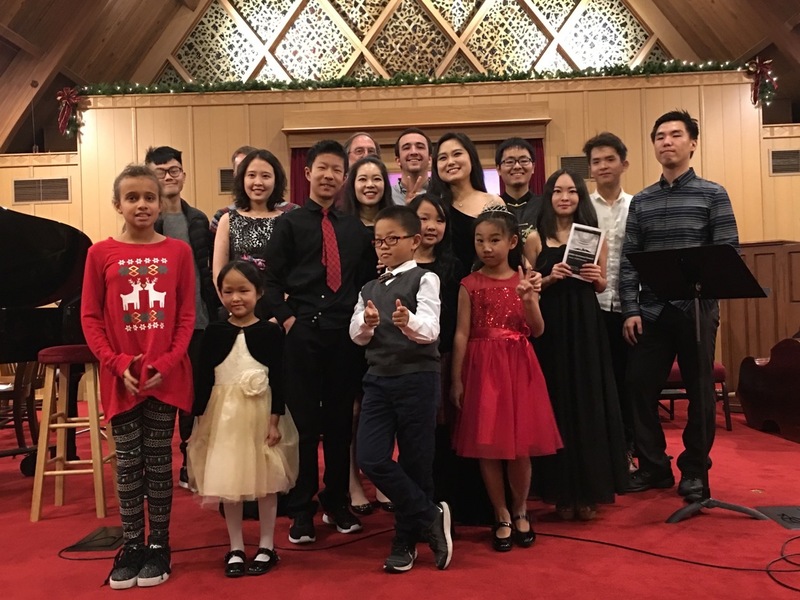 JFIMA provides professional concert series, traditional Chinese music ensembles, faculty solo and chamber recitals, students recitals, and outreach performance. JF International Music Academy will give you a grand auditory feast of the combination of Eastern and Western music. 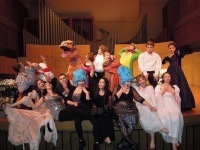 You are welcome to join us on this wonderful musical journey!